Meerut : A 12-year-old boy was killed by his two seniors for allegedly stealing a biscuit from a shop, said the police. The incident happened on March 10 in the Ranipokhri area of Uttarakhand’s Dehradun district. The school authorities buried the boy's body in the school campus after his father said he won’t be able to take his son's body home. 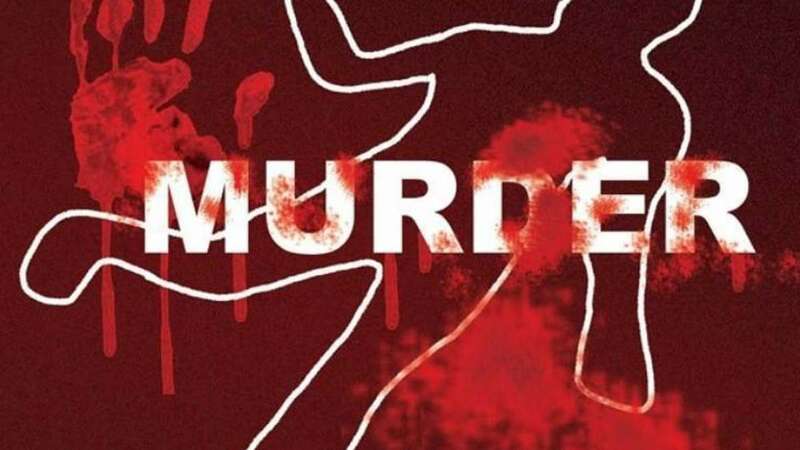 The police have arrested two students and three staff members after the boy’s post-mortem examination revealed on March 23 that he died of internal injuries due to physical assault. According to the police, the school boy is a resident of Meerut and both the senior students are from Dehradun. The two seniors were angry on boy following which they beated him with bats and wickets. Later they took him to terrace where they gave him a bath with cold water and also fed him food. The victim boy was then taken to the hospital due to continuous vomiting, doctors first suspected it to be a case of food poisoning. The boy died during treatment. During the post-mortem it was revealed that he died due to internal injuries received during physical assault.